The book is organized into chapters based on programming topics such as network programming, manipulating text, using the filesystem, etc. Each section of a chapter covers a single module from the standard library. The structure of the sections follows a consistent pattern in which a short introduction explains the overall purpose of the module being discussed, and then the features provided by the module are examined in a logical order, building from basic to complex or following the order a programmer would need to use them in a real application. The code example sections begin with a brief introduction to the example code followed by exposition and sample output from the program. Where appropriate, variations are demonstrated with alternate input values or options to highlight the change in behavior. Each code sample is a complete program file that can be run on its own (the sample code is available for download and could be included in a CD with the book). An appendex will include “porting notes” for each module, summarizing the differences between Python 2 and 3, including aspects like renamed modules or classes, deprecated and new features, and behavioral changes. 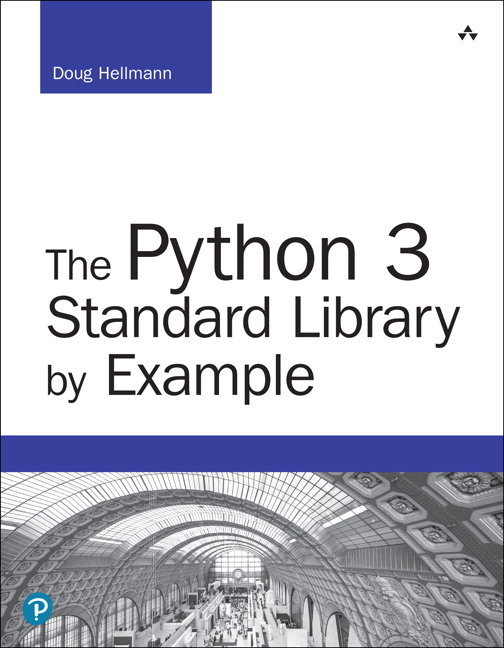 This edition reflects Python 3’s new syntax features, the Python Standard Library’s reorganization for layout and naming consistency, multiple new modules (including asyncio, concurrent.futures, and statistics), and the deprecation of some older Python 2 modules. 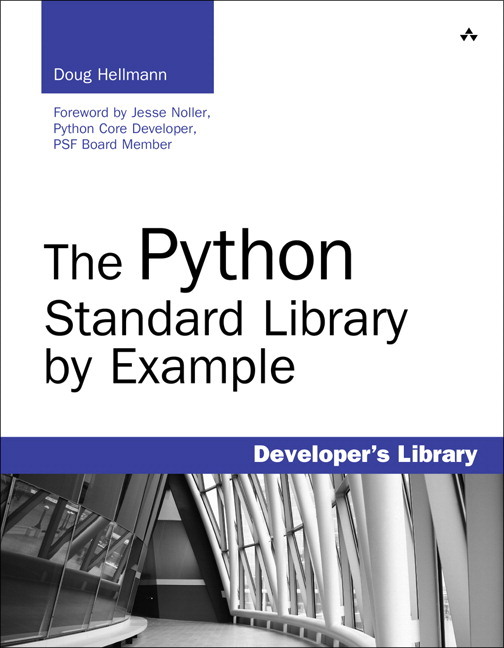 It adds porting notes for each module, summarizing key differences between Python 2 and 3, from renamed modules to new features, behavioral changes, and deprecated features.